The Bradys are beginning their bid to win back the support of the Democratic Party by arguing that NRA was hapless to save endorsed Democrats this election. I will retort back that this election was not about gun control or gun rights. In races where gun control groups tried to press the issue, they were defeated severely, such as in Pennsylvania, and in Virginia. Let them do what they might. What I see is that the NRA will support a demoncrat even when the tea leaves show they will lose. I can not say that of the Brady bunch. They have zero Republican endosements or dollars spent. 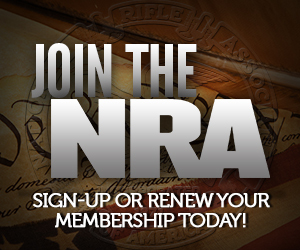 So the NRA is bipartisan even in the face of a serious conservative membership. We have proven that gun rights go across both aisles. And you are right, we should shove Corbett, Toomey, and Meehan down there throat when possible. Virginia would be another great choice! The two democrats I voted were solely due to the NRA endorsement.